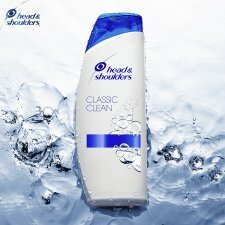 Classic Clean Shampoo deeply cleans your hair while keeping it fresh and beautifully moisturised. The advanced Derma&Pure formula effectively fights Itchy Oily and Dry scalp to Stop dandruff before it even shows. 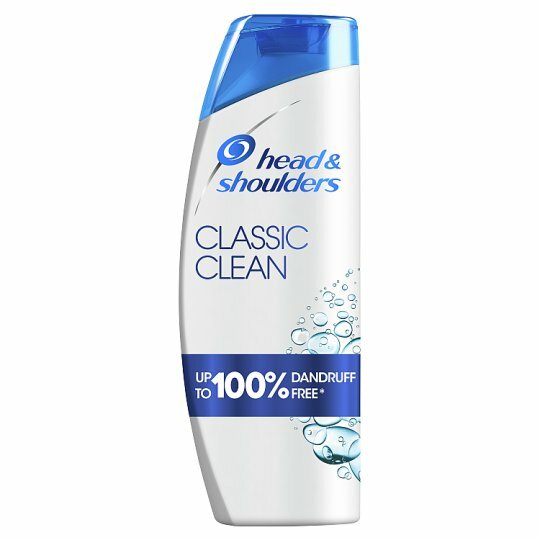 Classic Clean Shampoo is designed to give you beautifully moisturised hair and scalp that is up to 100% flake free (visible flakes, with regular use).